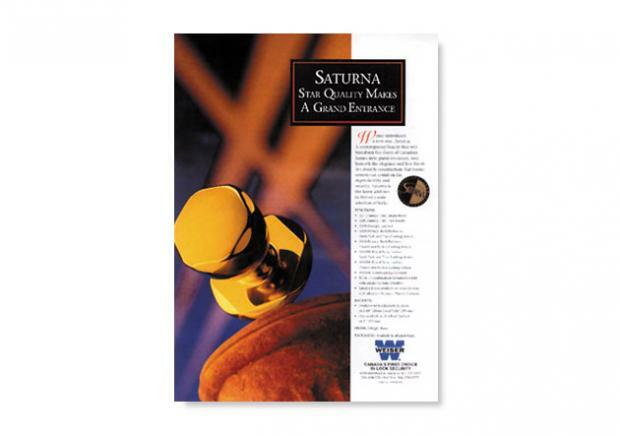 In 1904, a European craftsman began supplying door locks in the US, and by the 1950s, the company’s high quality products had become known throughout the country. In 1954, Weiser opened a factory in Burnaby, BC, and before too long, became the top selling brand in Canada. 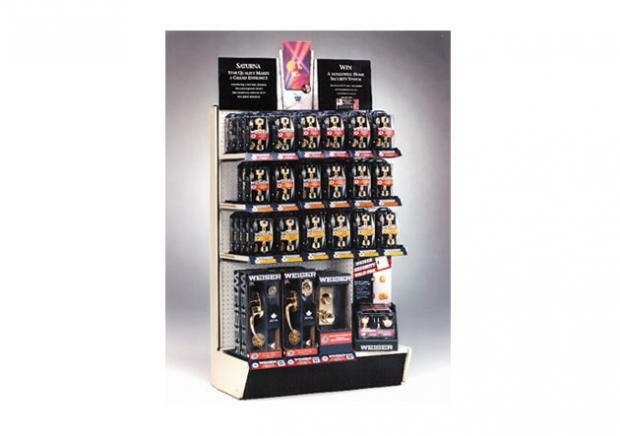 Weiser was ready to launch its new Saturna lock-set to building supply and hardware stores across Canada. They needed a unique marketing program to generate trade and consumer interest in the launch. NextPhase’s first recommendation was to tie-in Weiser with a co-op partner to create a value-added campaign under the theme: ‘Canada’s first choice in lock security’. 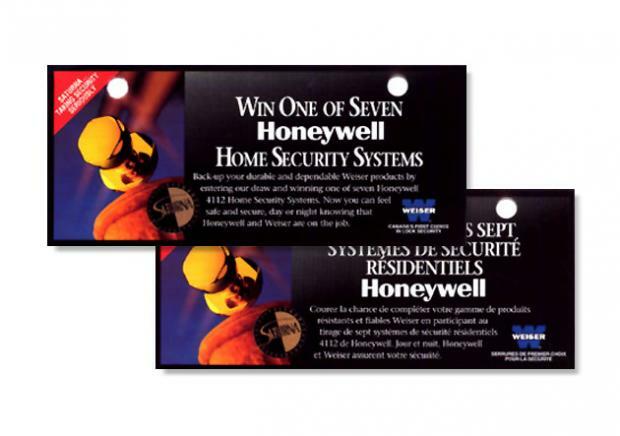 Honeywell was sourced to supply free home protection alarm systems given as draw prizes. 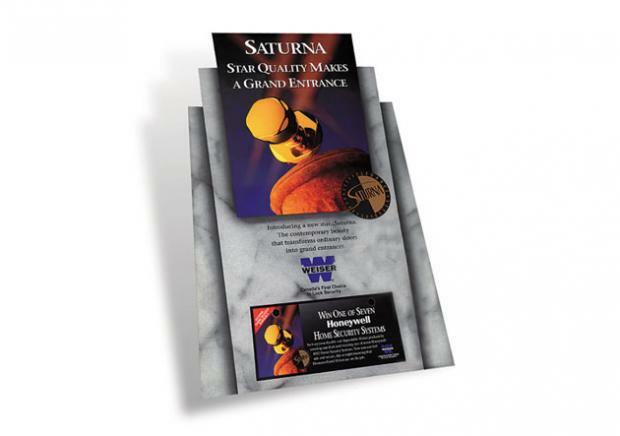 The promotional package included a new product logo, on-pack product branding, catalogue sheet, in-store header and easel display with draw entry pads, supported by an ad campaign. The program was a huge success for Weiser. "Three weeks into the promotion and we already met more than 70 per cent of our sales objective," was the enthusiastic response from Weiser’s Product Manager, Nick Salazar.